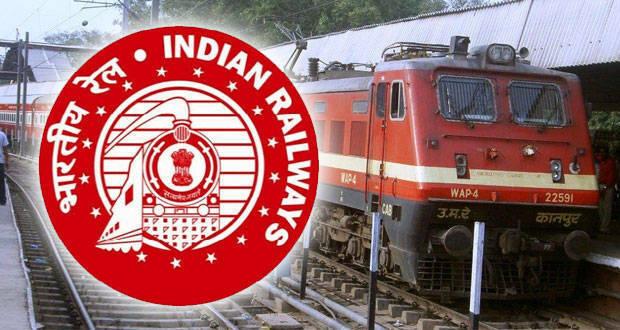 Hilly Mizoram's capital city will be on India's railway map ​in the next three years as line construction between Bairabi, a village on the Assam-Mizoram border and Sairang, a village 27 kms by road west of Aizawl, is set to be completed by then, a senior railway official said Tuesday. 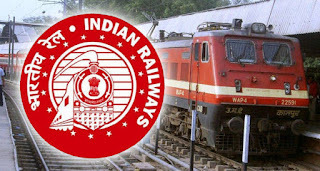 Aizawl, Jun 24 : Hilly Mizoram’s capital city will be on India’s railway map ​in the next three years as line construction between Bairabi, a village on the Assam-Mizoram border and Sairang, a village 27 kms by road west of Aizawl, is set to be completed by then, a senior railway official said Tuesday. The Bairabi-Sairang broad-gauge line, a 51 km stretch that will include seven bridges and 23 tunnels, is currently under construction with a completion target of March 2018, North-East Frontier Railways General Manager (Construction) R S Virdi said. He is on a visit to Aizawl to oversee the progress of the ongoing work. Virdi said the NEF Railways is also surveying a possible route between Sairang and Hmawngbuchhuah, a settlement neighbouring Zochachhuah. Zochachhuah stands at Mizoram’s southern tip bordering Myanmar’s Rakhine state. The under-construction Kaladan Multi-Modal Transit Transport Project (KMMTTP) passes through it. The KMMTTP is one of India’s largest infrastructure projects within the Look/Act East Policy. It will join Mizoram with Sittwe port in Myanmar by road and inland waterway, cutting down distance between Mizoram and Kolkata’s Haldia port by almost 1000 kms to become an alternative trade route between the North-East and the rest of the country. It will also be the NE’s first gateway to the sea since partition, which kept Bangladesh’s Chittagong port out of reach for the region’s population. The movement of goods between the NE and the rest of India is currently through the Chicken’s Neck corridor in northern West Bengal, a narrow strip of land (just 23 kms wide in some places) that connects the North-East to the rest of the country. The Bairabi-Sairang-Hmangbuchhuah railway line will cut through the north-south length of Mizoram and bring Indian Railways at Myanmar’s doorstep, meaning it will likely supplement the upcoming trade route on the Kaladan river.